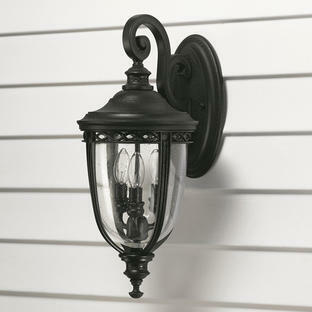 Bridge Point embodies the heritage style of lights seen on the Eastern seaboard. 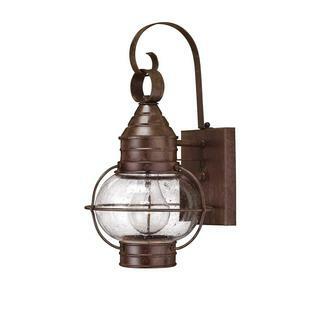 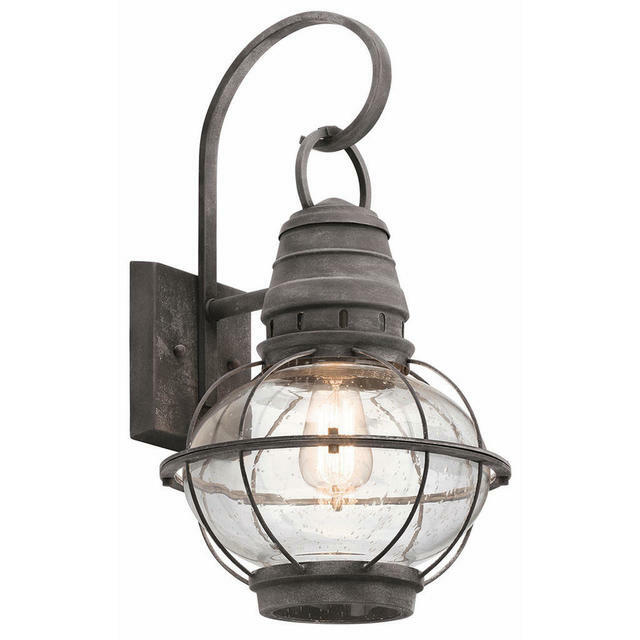 The Bridge Point outdoor wall lanterns embodies the classic styling of nautical lighting as seen on the Eastern seaboard of America. 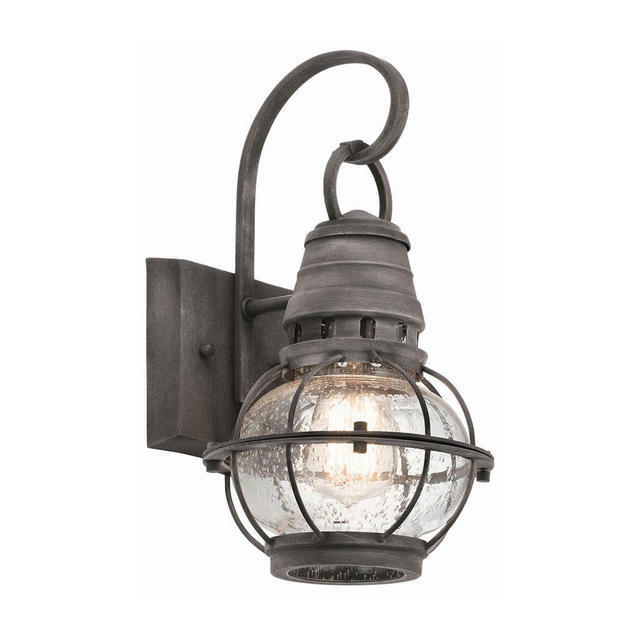 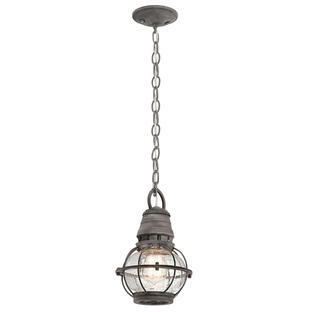 The finish is a delicious weathered, rough zinc finish with surrounding clear seeded glass. 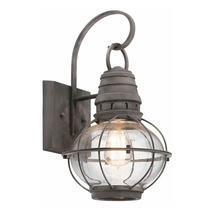 Bridge Point hanging lights are also available in this collection.